Stefani's nomination stems from her work as Director of Navigator; an online corporate compass for young Australian professional women. 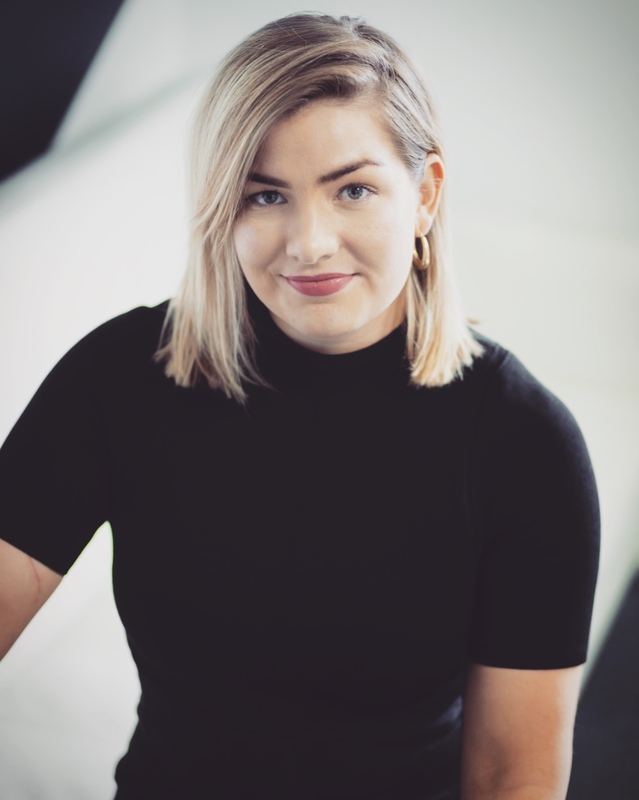 While pursuing her own professional development, Stefani realised there was a lack of content available to young Australian women trying to break into the corporate industry. And after working at Monash University in the Halls of Residence and in Careers, Leadership and Volunteering, she wanted to pass on her knowledge and experience in an engaging and informative manner. “I feel a lot of women in the early phases of their careers do not necessarily receive the mentoring and advice they need, which can have an impact on their career trajectory,” Stefani said. The platform is a free space that provides practical advice to women in the Australian workforce via written pieces and podcasts. Featuring a multitude of Australian women in the corporate landscape, it provides a voice to young career-driven women. Navigator was swiftly recognised as game-changer in the young professional sphere and is now backed by a number of sponsors and partners. Stefani said the nomination is both humbling and exciting. “I didn’t think my work would be recognised so early so it has affirmed that we are heading in the right direction with Navigator,” Stefani said. Stefani took advantage of the study abroad options in her degree, undertaking two intensive Chinese courses in Shanghai and the Seeking Justice unit in South Africa and Rwanda. She praised her international experiences as life changing. Stefani said her Monash Bachelor of Arts degree was a fundamental tool in developing the essential foundational skills she uses daily. “I enrolled in Arts to keep an element of creativity in my tertiary studies. I had a strong interest in history and international studies, however, I ended up majoring in Mandarin,” Stefani said. Stefani's overarching goal for her platform is to assist young women to feel confident, and to equip them with real strategies to achieve whatever they desire. “I would also like to see systematic changes in organisations to provide a baseline of mentoring and support for young women. Some of the larger corporations do it really well, however, some sectors really lag behind in this regard,” Stefani said. And her advice for current students and recent graduates?